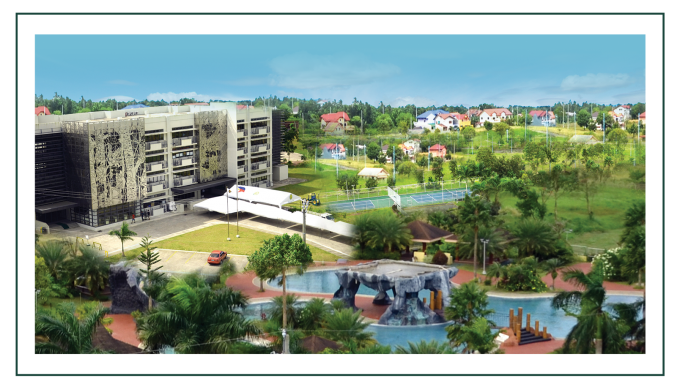 Live in picture-perfect gateway communities that take full advantage of nature’s beauty while still being at a convenient distance from major business districts. Build the home of your dreams in prime lots and give your family enough space to relax and grow. 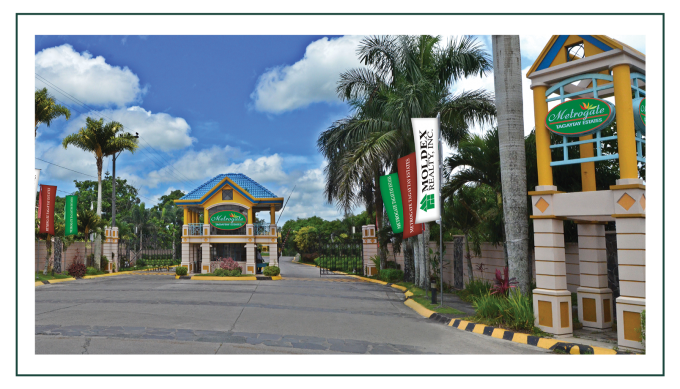 MetroGate’s signature homes are well-designed single-attached and single-detached contemporary residences with the flexibility of house and lot or lot-only options that are ready for future construction or expansion. 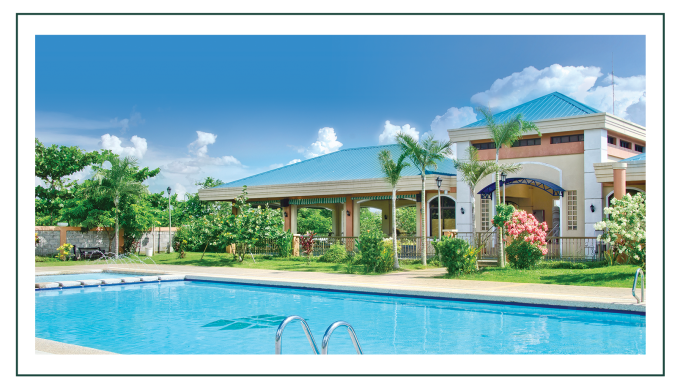 Live the good life in a vibrant community with well-maintained amenities and the peace of mind that comes from a safe and secure gated enclave. Let your family thrive in the perfect combination of value, comfort, convenience, and quality. Welcome to the life you deserve. Welcome to Moldex. 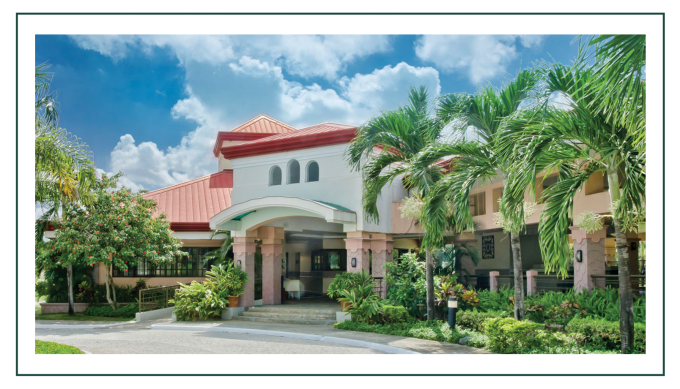 Owner & Developer: Moldex Realty, Inc.